This is one heated mattress pad that is quite comfortable to sleep on since it is made of very soft cotton. It allows you to set it to your preferred temperatures by over 20 heat settings. 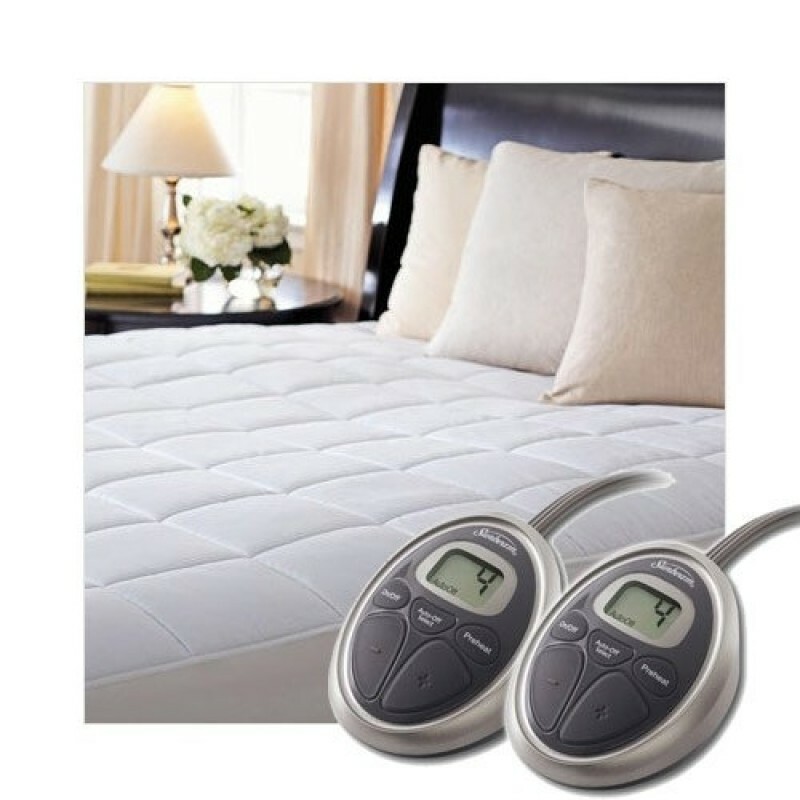 The queen sized one comes with two controls which will allow you and your partner to set it to your preferred individual settings for your side of the bed. The controls also come with a backlight which ensures that you can use them comfortably in the dark. However, the mattresses tend to release a buzzing sound every time they are heating up which can be very unsettling when you are trying to sleep. You will not feel any protruding wires since it is well quilted. It is made of cotton which is very comfortable to the skin and can retain heat for a very long time. You can fit it into a queen sized mattress easily. It can be set to shut off after some period of time, giving you peace of mind even when you doze off. You can set it to your preferred temperatures by picking from over 20 settings. Its LCD digital control comes with a backlight that makes it convenient to use even in darkness. 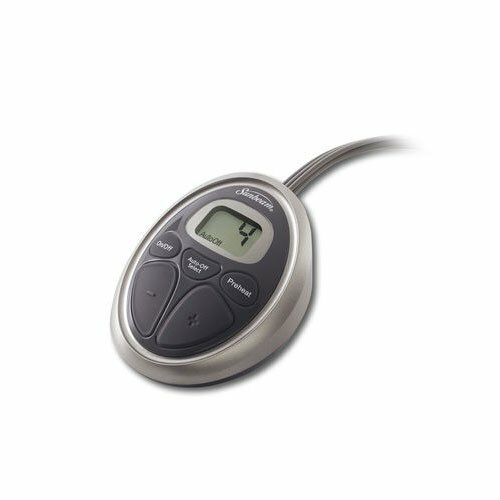 You and your partner can choose your individual preferred temperature settings since it comes with two controls. It allows you to get into a warm bed thanks to its preheat feature. It releases a buzzing sound while it is heating up.